So you are considering using contact lenses but may be somewhat reluctant because of the insertion and removal process of the lenses. 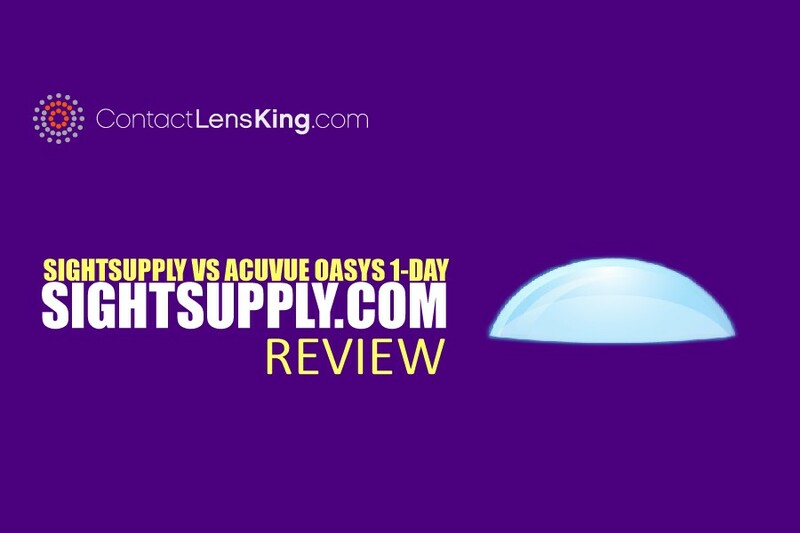 This article will address your potential concerns and provide some tips relating to the safe and proper removal of your contact lenses. Avoid introducing harmful pathogens into the eye by washing your hands using an antibacterial soap and then drying them with a clean towel. 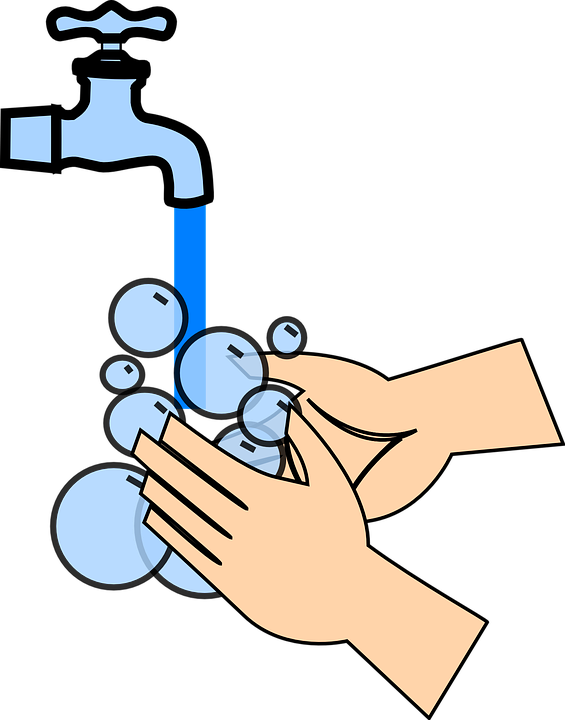 Washing your hands will help reduce the risk of an eye infection or pink eye (conjunctivitis). Clean hands also means that there is a low probability of the introduction of foreign debris onto the lenses. 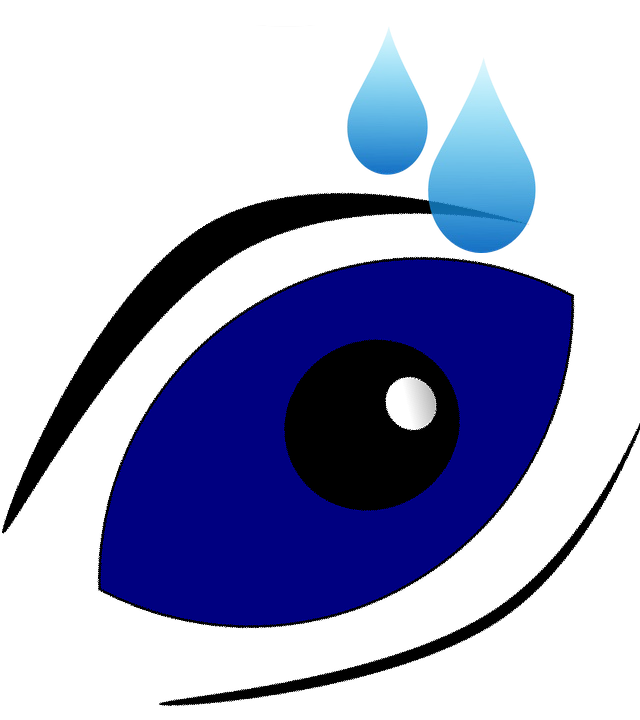 Instill a few drops from a sterile saline, artificial tear or comfort drop solution in the eye. This will hydrate and lubricate the eye tissues. 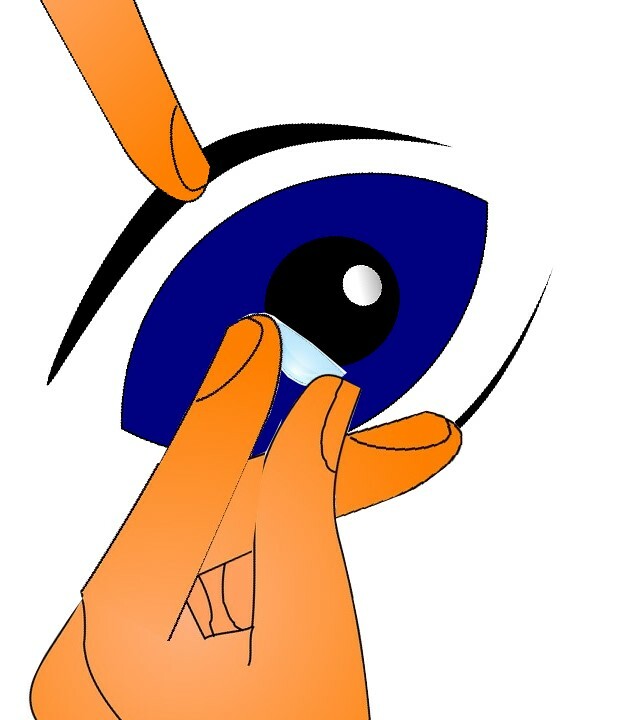 The same will apply to the contact lenses which will become rehydrated and easier to remove. This step is particularly important when ambient temperatures and humidity levels are lower. 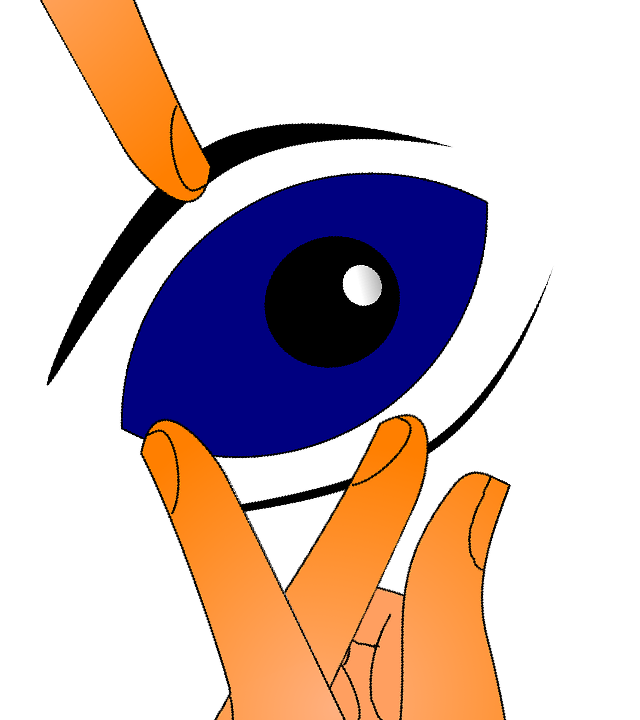 Use the index finger from the non-dominant hand to lift the top eyelid while using the middle finger from the dominant hand to gently pull down the lower eyelid. Than carefully use the index finger and thumb from the dominant hand to grab the lens and gently squeeze it. 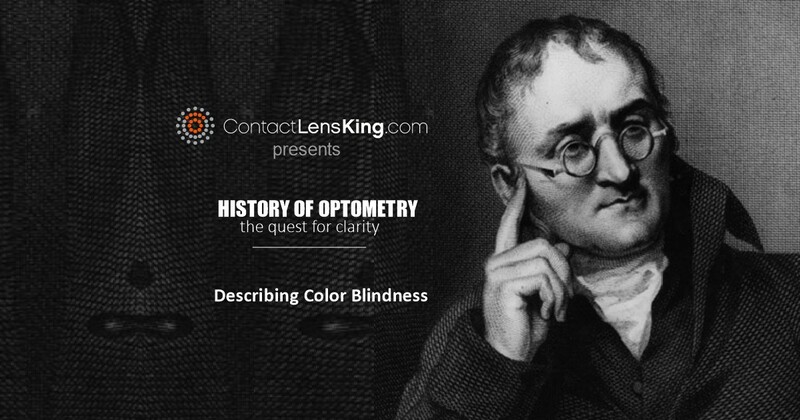 Carefully pull the lens down and away from the eye to remove the contact lens. 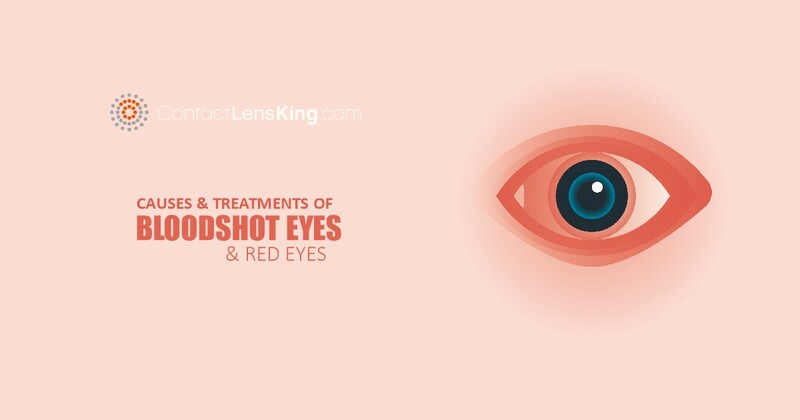 Avoid applying too much pressure onto the lens in order to reduce the risk of folding or tearing the lenses. 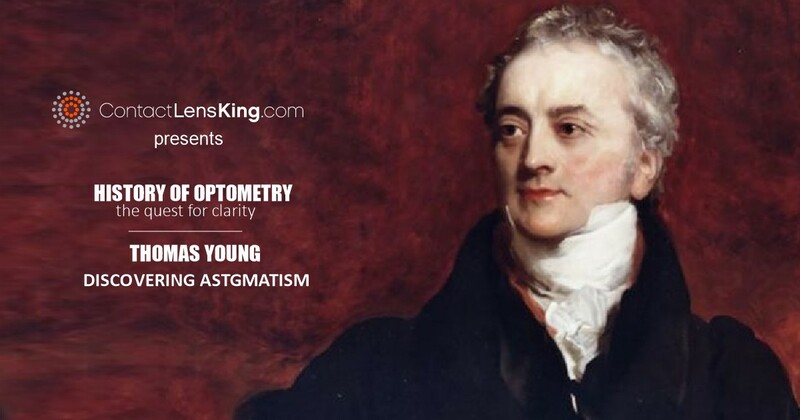 For more information on this and other eye related topics subscribe to our YouTube channel.